"My first piece of KG art, I purchased a gorgeous piece of rope art. 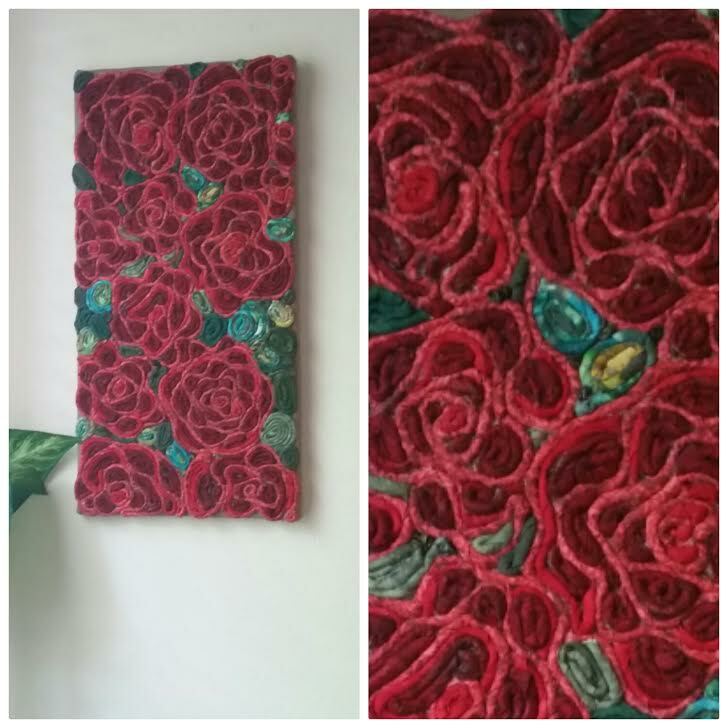 The roses in the piece looked just like velvet. It was my very own bouquet indoors all year round. I am amazed at Katrina’s artistry. I have never seen rope art like hers. It just speaks to you and has a story to tell. You can tell, she put a piece of herself in each piece she imagines and creates. Her rope art pieces are very unique. After seeing another custom tote Katrina had made for another person, I contacted Katrina about my very own custom tote. Katrina was wonderful to work with. She was very detailed about fabric colors, tote size, etc. The tote was absolutely AMAZING!!! 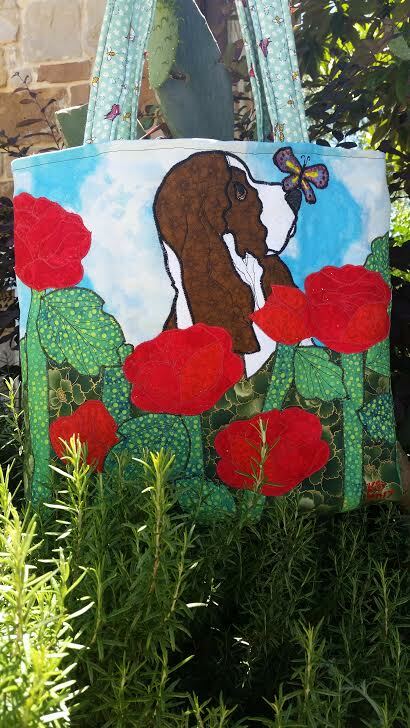 All the pockets, the fabrics, the likeness of my two bassets Lucy and Scarlet on the tote...she did an incredible job!!! After seeing my own tote, I knew I was going to have to have one made for my Mom because when she saw mine she might just steal it. I had a custom tote made for my Mom. 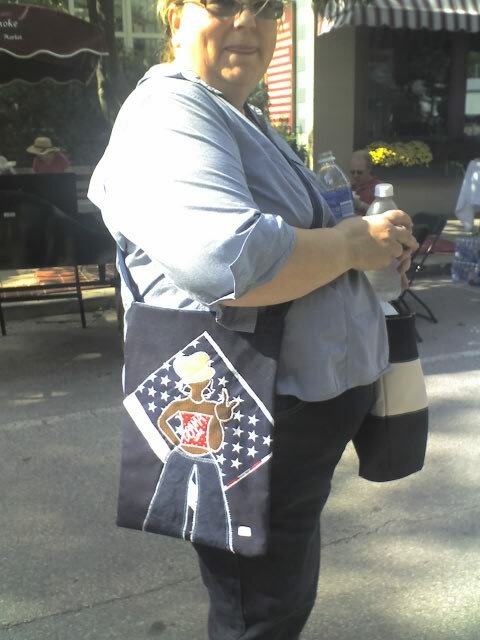 My Mom called gushing when she got her tote.....she just loved her new tote. She just couldn't get over the ladybugs and the bouquet of flowers. Katrina was able to capture a special story about May Day on the tote for my Mom. Katrina is wonderful to work with and her art is an inspiration and is truly unique!!" "Love my journals from Katrina Gorman Designs. Gave one to a friend as a gift. She loves it. They are so beautifully made!" "Owning a Katrina Gorman is owning a piece of art from an extraordinary artist. Her work is like no one else's: so full of her spirit of that overflowing, loving self that she is. I now own three of her pieces: an exuberant, colorful flower bag (constructed with beautiful attention to detail); another much smaller zip bag for essentials (adorned with a triumphant elephant), and, last but not least, this soft sculpture singing lady which I have situated in my main living area to lift my spirits - I can practically hear her song. Again, the fabric, the many details (earrings, bracelets, rose in the hair. microphone!!!) - only Katrina could pull this off with such style and make such a statement." "I have the distinct pleasure in knowing Katrina and seeing her art evolve through her inspiration and talent is quite impressive. 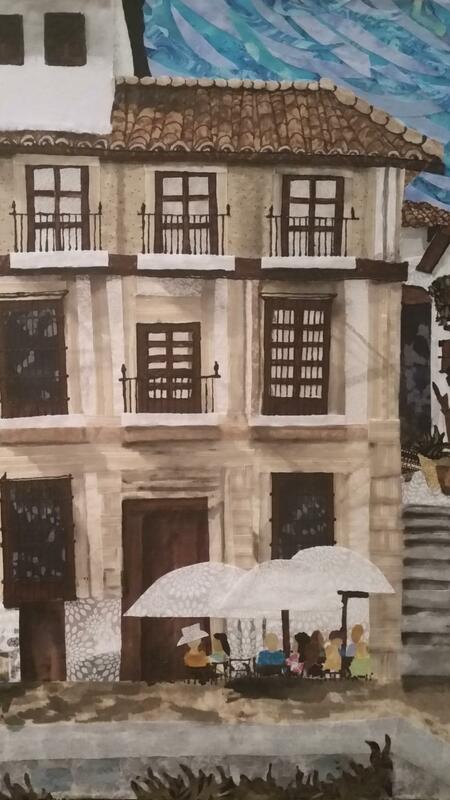 I have purchased her art to give as gifts and everyone is so impressed with the quality and style of her art. Even the original gift cards are keepsakes! 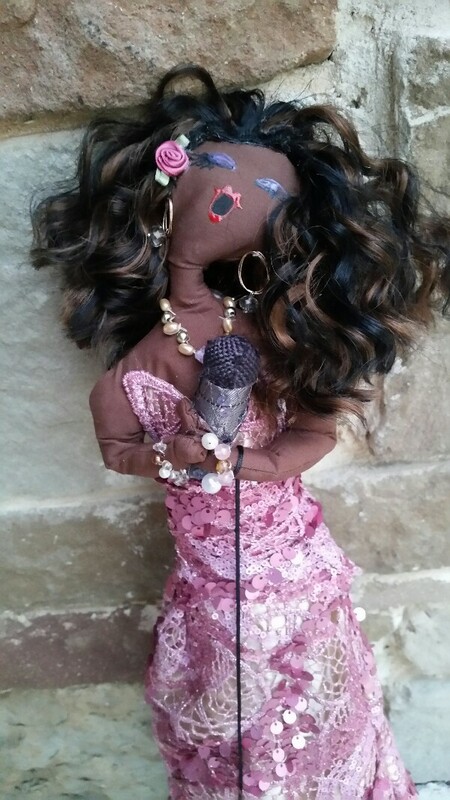 I continue to be supportive and will continue to share her precious talent with everyone I know!" "I own several Katrina Gorman masterpieces. Her work is always amazing and really beautifully put together. 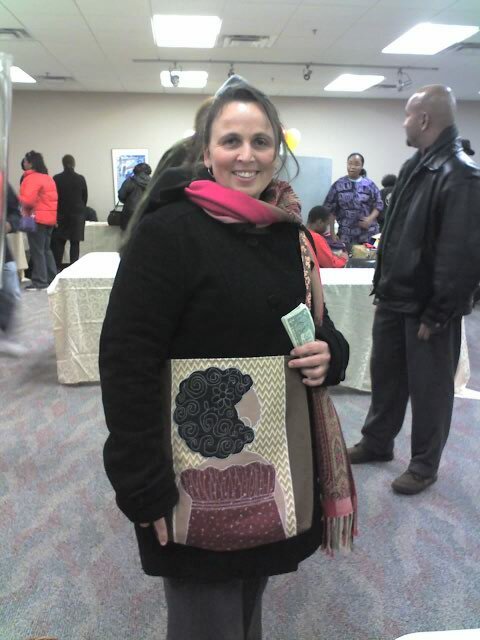 When it was time for me to order a custom tote bag, I didn't hesitate to contact Katrina. Though my design was unique, the bag Katrina made for me exceeded my expectations. It's beautiful, fun and most importantly, really well made. I'll be using it with joy for years to come. Thanks Katrina Gorman Designs!!!" "I cannot recommend Katrina Gorman enough. 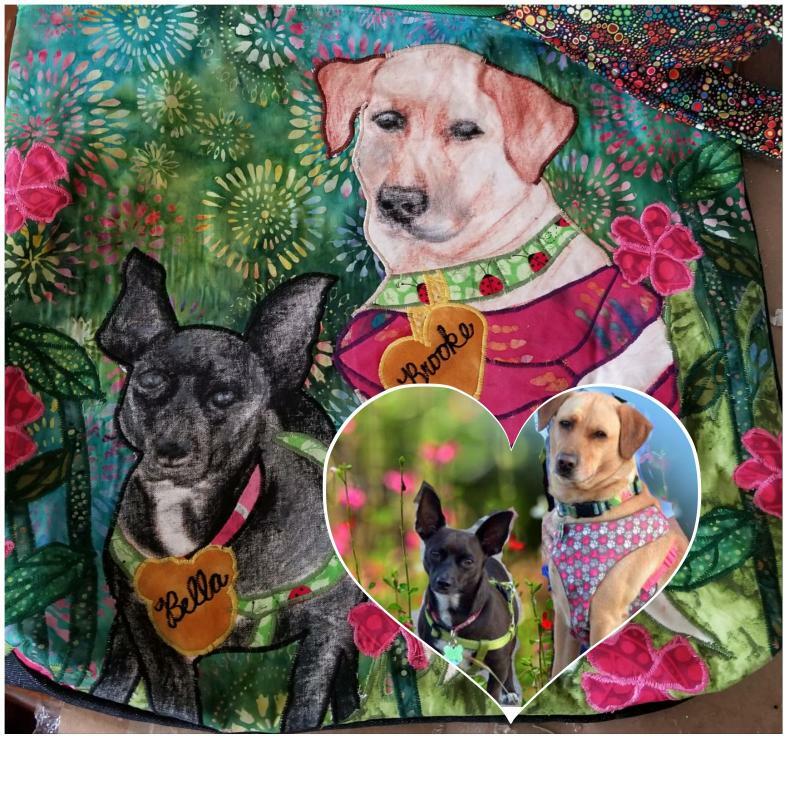 She made a Doggie Portrait Tote Bag just for me with my fur babies, Brooke and Bella on the front! She did an outstanding job and it is a beautiful piece of artwork that I can carry with me wherever I go." 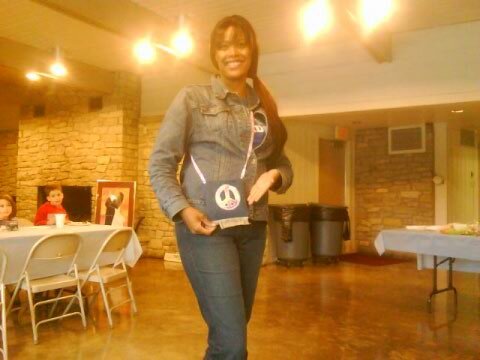 Kim was looking so stylish and beautiful in this original KG Designs peace sash bag at the KG art party! It was a great day! 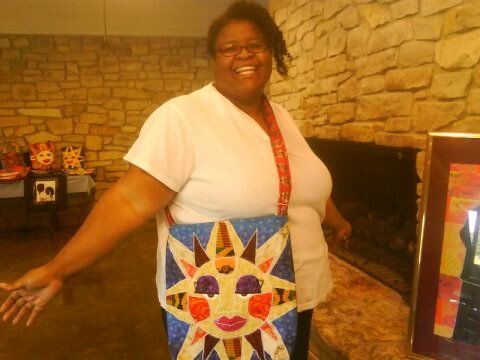 "My Sun-sational sash bag is so comfortable and bright" says model Deitrick as she wears it well! 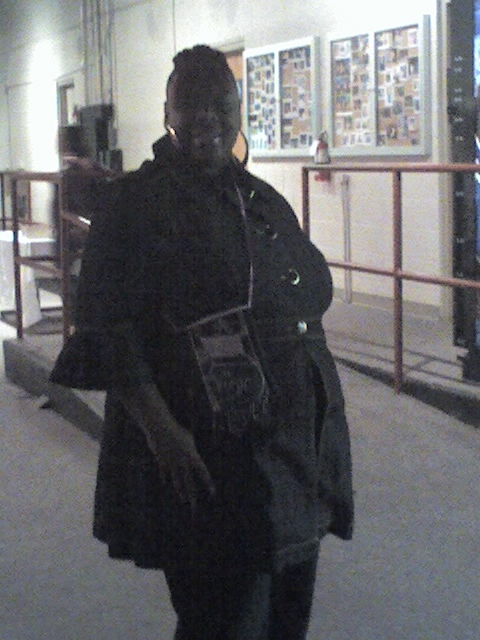 This model surely turned heads while she wore a KG Original Rump Shaker sash bag down the runway! "I love it!" This customer told me when she was picking out her Katrina Gorman Designs Original. Doesn't she look great! Obama! Obama! 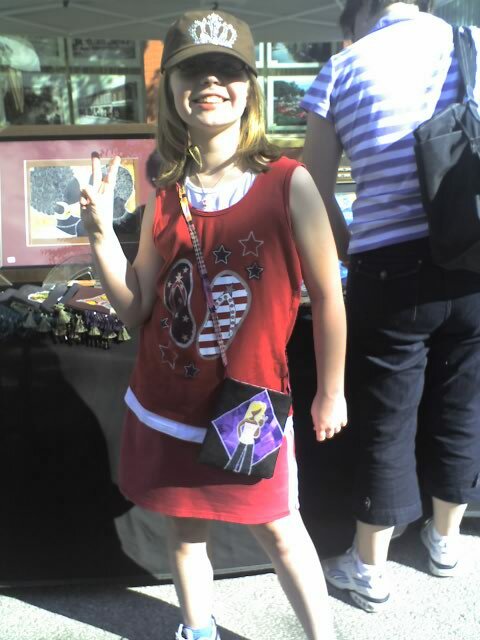 I made some limited additional Obama Peace Girl Sash Bags, and this customer couldn't wait to wear hers! She even sent 3 people back to my space to get there own! No one will have one like it!